Celebrating ten years since the launch, the world’s premier skyscraper racing tour announces the 2019 Vertical World Circuit calendar. Eleven races, the highest number to date, stretch across the globe from New York to London, Paris and Milan in Europe, via Dubai in the Middle East and on to Asia, hub of the world’s tallest towers in Seoul, Ho Chi Minh City, Beijing, Shanghai, Osaka, concluding with the Grand Finale in Hong Kong. 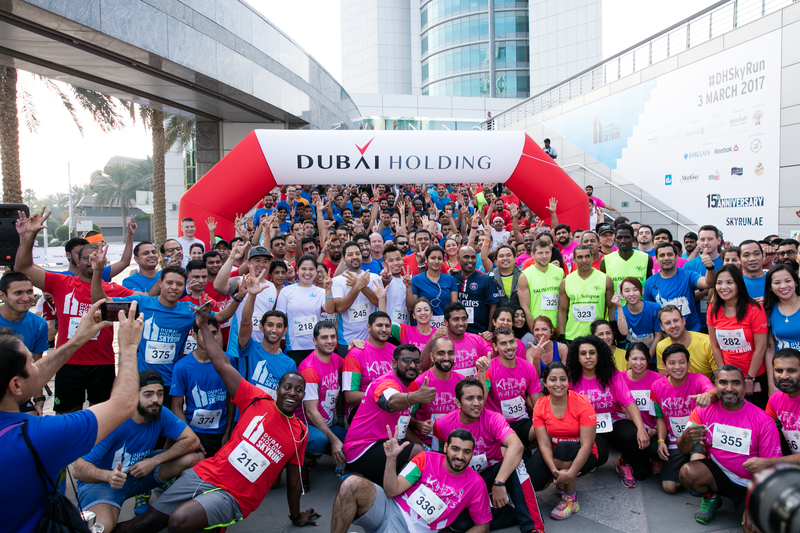 Two new events have been added to the calendar, Milan and Ho Chi Minh City, as well as a welcome return of the Dubai Holding Skyrun on October 25. 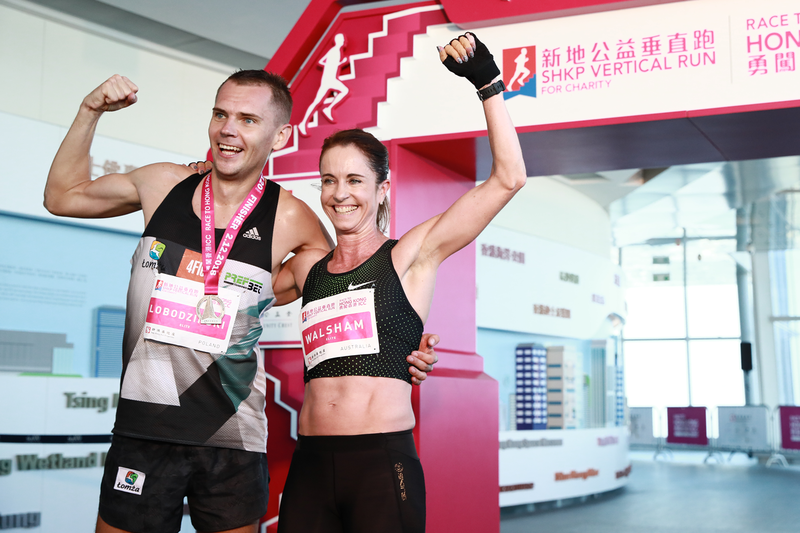 The 2019 Vertical World Circuit launches in Seoul on April 6 with the Lotte World Tower International Sky Run, the world’s fifth tallest building and the circuit’s highest race – topping out at 555m above street level with a lung-busting 2,917 steps. Among the tallest towers selected in key cities, New York’s One World Trade Center commemorating 9/11, stars. It is the highest building in the Western Hemisphere. These iconic towers are not the only stars however. They are the stage where the world’s top athletes are the actors – pushing the boundaries of human performance skywards. In fact, the fastest uphill speed, 2,300 metres per hour, was measured in research carried out by the International Skyrunning Federation, the sanctioning body of the sport. The new Milan race marks a return to the origins of the Vertical World Circuit which was first conceived in the Pirelli Tower in 2007, together with the first scientific research carried out by the ISF on vertical running. 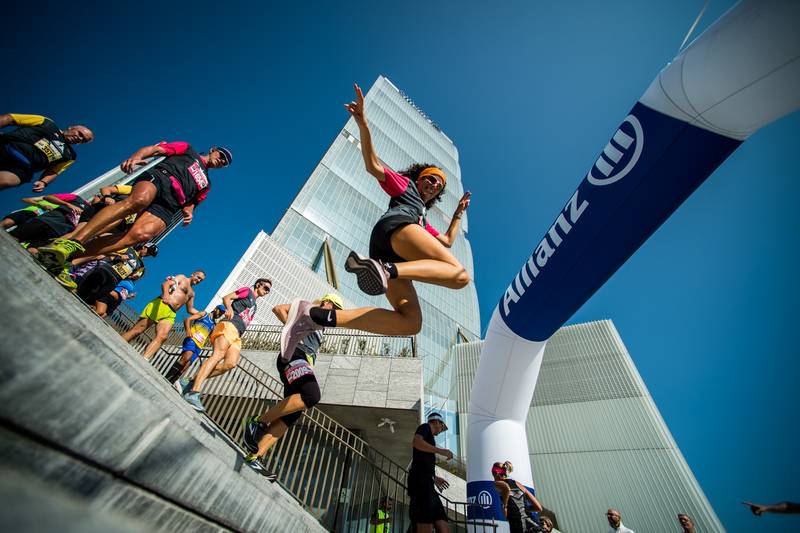 This time, it is the turn of the Allianz Tower where the second edition of the Allianz VERTICAL RUN will be held on April 14 attracting some of the world’s best athletes competing for ranking points. Milan is one of the three races on the circuit awarding an extra 25% bonus points, together with New York and Shanghai. 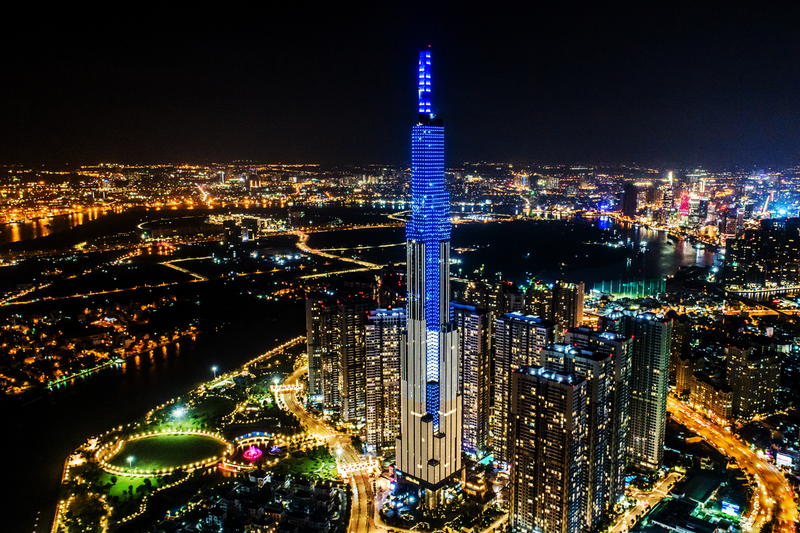 Ho Chi Minh City is another new addition to the circuit, kicking off with the inaugural Vinpearl Luxury Landmark 81: Race to the Summit which will take place on April 28 on Vietnam’s tallest building. A spokesperson for Vinpearl Luxury, commented, “This is a splendid opportunity for us, and we are looking forward to welcoming athletes from all over the world to be a part of Vinpearl Luxury Landmark 81: Race To The Summit. As the tallest skyscraper in Vietnam, we believe our hotel is the ideal venue for hosting a Vertical World Circuit event as part of the Grand opening celebration of our very first Vinpearl Luxury hotel in Ho Chi Minh City”. Ten years on and the Vertical World Circuit celebrates some of the world’s most iconic skyscrapers where the fastest athletes climb at jaw-dropping speed – always rewarded with a great view from the top.